CDS provide hardware maintenance services for hardware from major storage vendors including Dell EMC, NetApp, HPE, IBM, Hitachi Vantara, Sun and StorageTek. Our team of expert engineers are on hand to ensure your equipment is maintained for maximum performance, and to prevent downtime. Whether you are looking to reduce your support costs, or to extend the lifespan of post-warranty and EOSL assets, CDS has you covered. To prevent outages before they occur, CDS provide a complete proactive remote monitoring service. Our unique Raytrix ESS monitoring tool allows us to identify low-level hardware issues remotely. This is backed by a global network of more than 5000 field engineers, able to arrive on site in as little as four hours. And with a multi-million dollar, OEM-approved spare parts inventory, CDS has every potential failure covered. Take the next step – call CDS today to discuss your hardware maintenance needs, and see exactly how we can help. 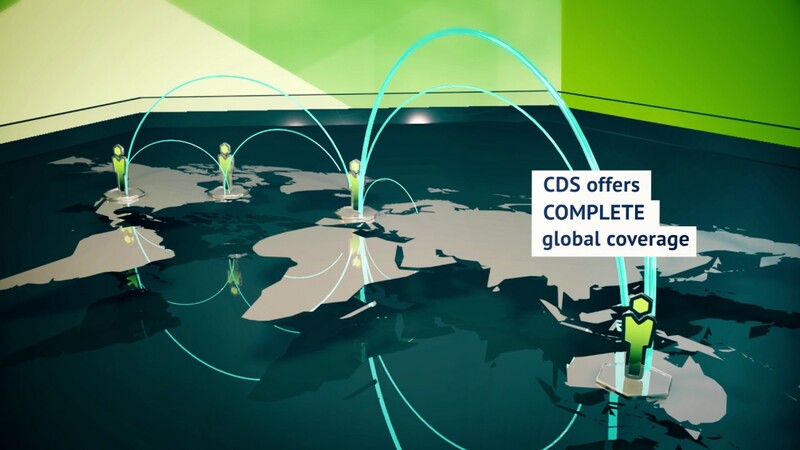 With over 5000 on-site engineers and 3 international spare parts hubs, CDS offers complete global coverage for all your storage hardware maintenance needs. From our global response center in New Jersey, CDS offer follow-the-sun support coverage for hardware-related issues. Unlike other third party maintenance providers, the CDS call center is manned by dedicated, experienced engineers, significantly reducing your time to fix. The call center team are also empowered to dispatch spare parts and local engineers to your site whenever required, ensuring a speedy resolution. CDS operate a partner network, giving us access to over 5000 engineers, backed remotely by our own level 3 experts. We provide hardware maintenance and break-fix support to organizations in over 50 countries. Backed by our flexible contract agreements, CDS engineers can be at your site in as little as four hours. And because we adopt a proactive approach to support and maintenance, we can often fix problems before you realize they exist. CDS engineers typically have a minimum of 15 years experience supporting storage hardware – usually gained when working at one of the major OEMs. Each expert is constantly refreshing their skillset, and is also fully OEM certified. CDS platform engineers are among the most skilled and capable in the industry. And we are always keen to share knowledge and experience with your IT team, creating additional value from your hardware maintenance contract. CDS operate an extensive knowledge center, continuously growing and evolving according to the experience and training of our engineers. We also capture details of every destruction test carried out in our hardware labs, helping us to understand common points of failure in every single hardware platform we support. This valuable resource allows us to stay abreast of developments, so that we can respond even more quickly and effectively as hardware maintenance issues arise.